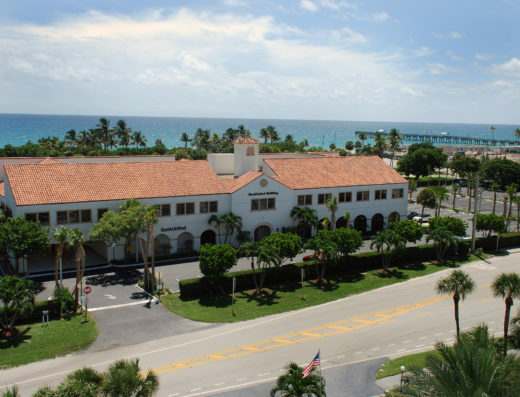 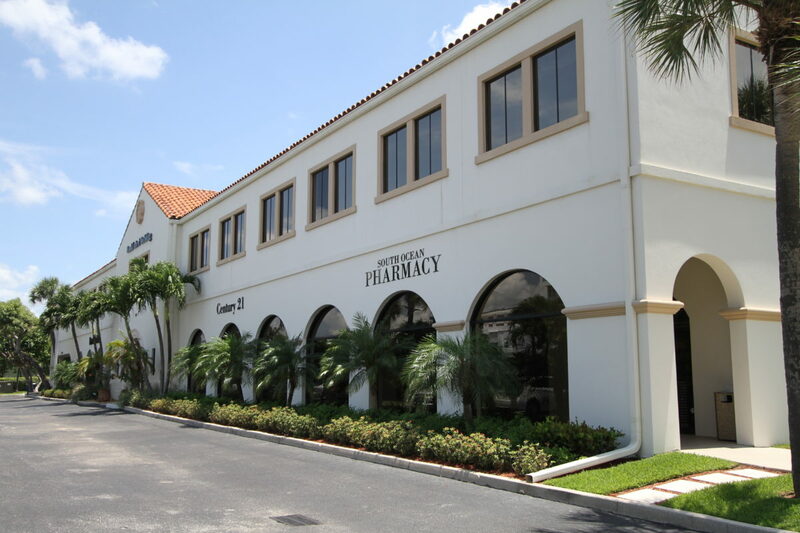 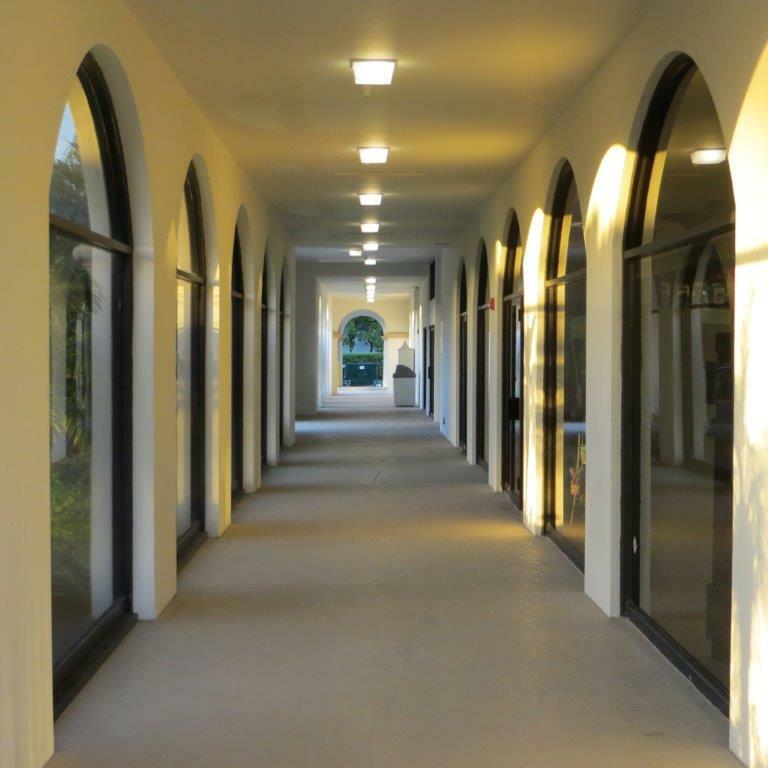 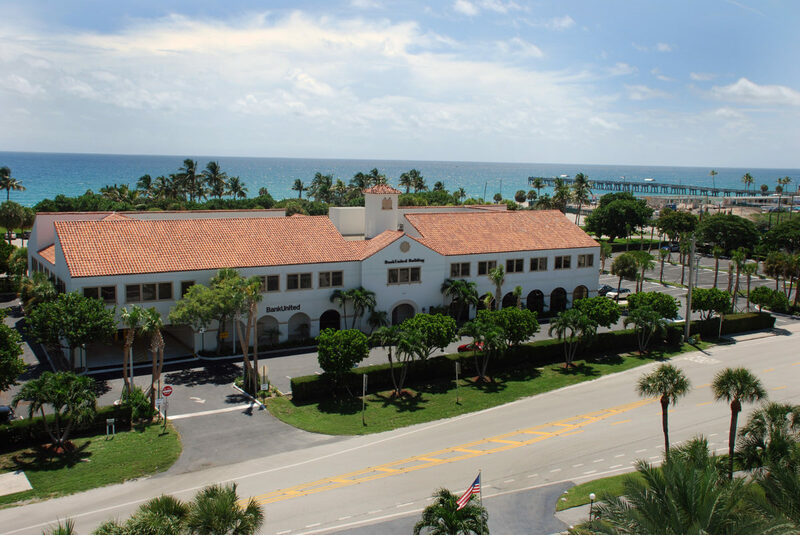 This two story multi-tenant 31,000 square foot Class A building is located in the prestigious town of Palm Beach. 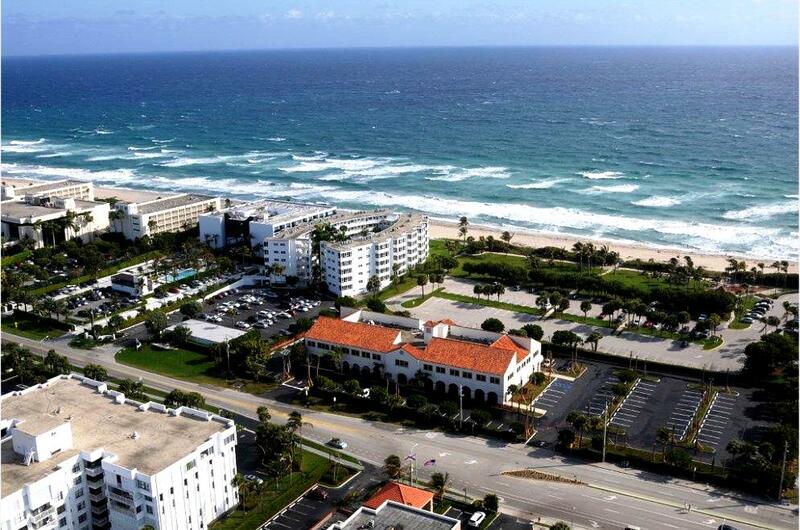 Local shopping, restaurants, banking and beach access are at your footsteps. 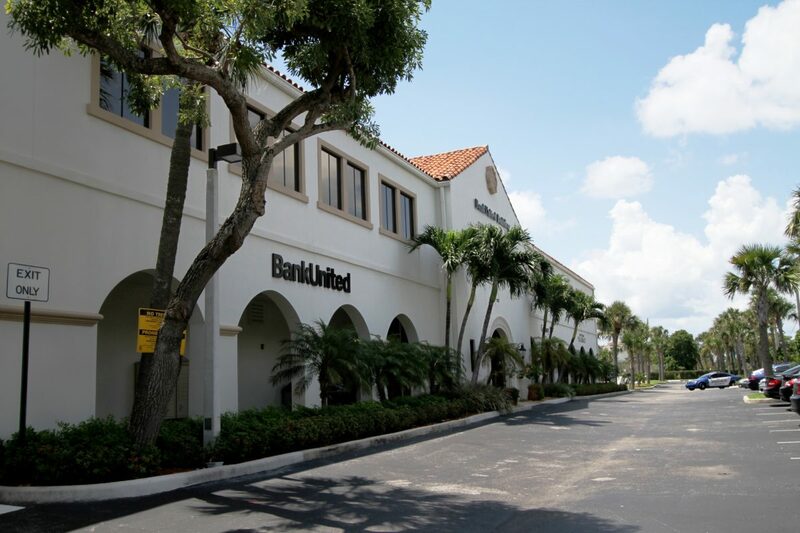 Retail is located on the ground floor and a full service executive suites operation sits on the 2nd floor.